On January 23rd we had our CMS Geography Bee. 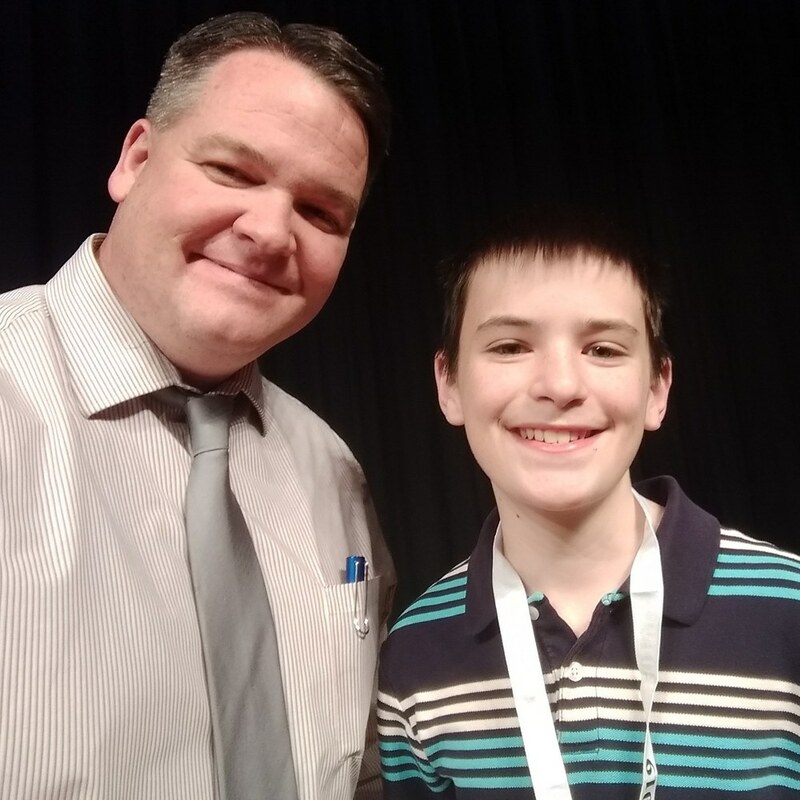 Congratulations to John Rhodes on his back-to-back CMS Geography Bee wins and to Sophia Pulcini on her 2nd place finish. Also, congratulations to the following students for qualifying to participate in the Geography Bee. You have represented yourself and CMS well!